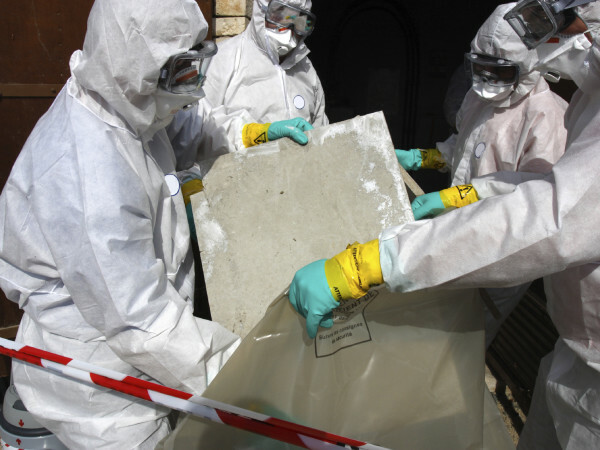 Asbestos Is A Naturally Occurring Fibrous Minerals Because It Has A High Tensile Strength, The Ability To Be Woven, And Resistant To Heat And Chemicals. We adopted current acceptable industry standards in under taking our mold remediation projects and preparing remediation estimates and protocols. We primarily focus on the removal and encapsulation of lead paint and coatings, found in industrial, commercial, or residential settings. We uses their in house trained employees to provide containment, dust control, universal waste removal, and protecting the remaining built environment. 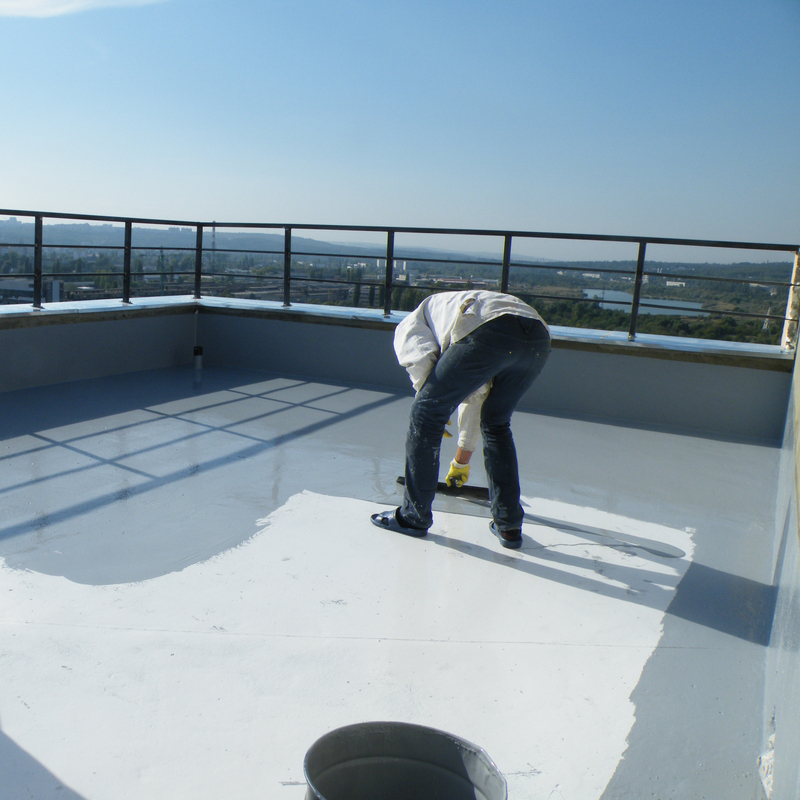 We are committed to provide the best environmental contracting services in the industry. Who Is Charter Oak Environmental? 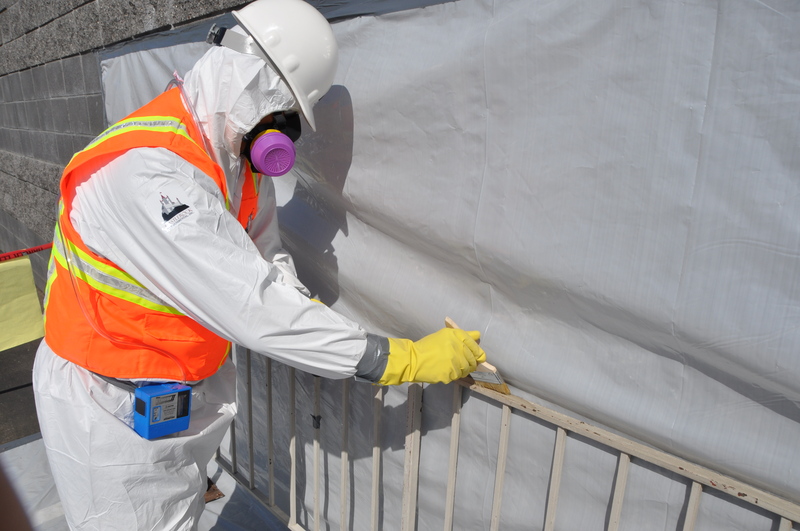 Charter Oak Environmental, LLC provides residential, commercial and municipal customers with environmental contracting services for asbestos removal, mold remediation, PCB & lead abatement, selective demolition and other ancillary services. We specialize in both home and commercial renovation and demolition projects of all sizes in the State of Connecticut including the regions of New Haven, Bridgeport, Stamford and Hartford. 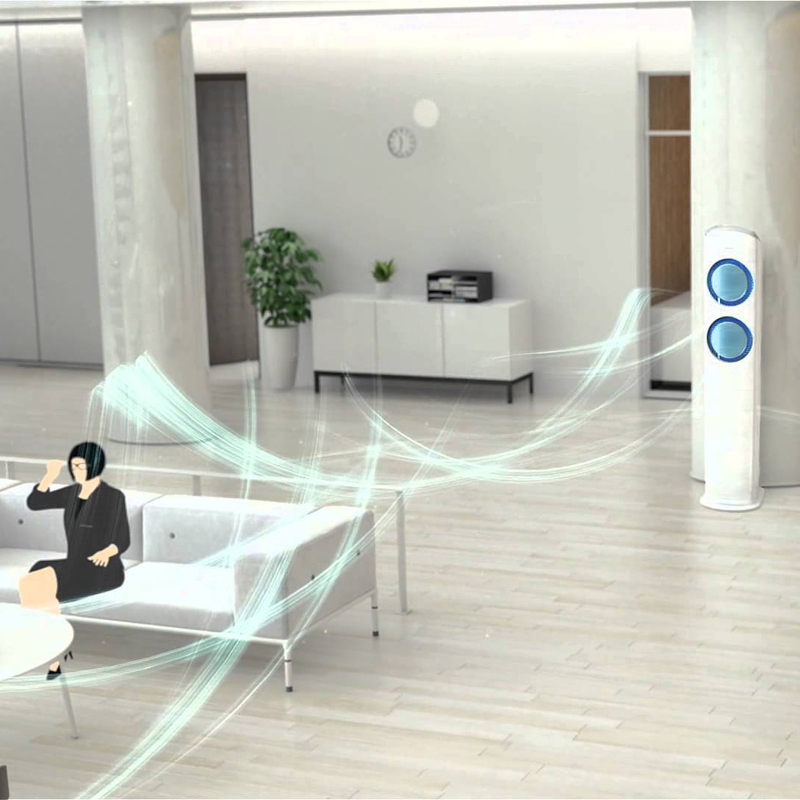 The Company is state and federally licensed for all the environmental work that it performs. We are fully insured and our workers trained for safe and proficient methods in the handling and disposal of hazardous materials. 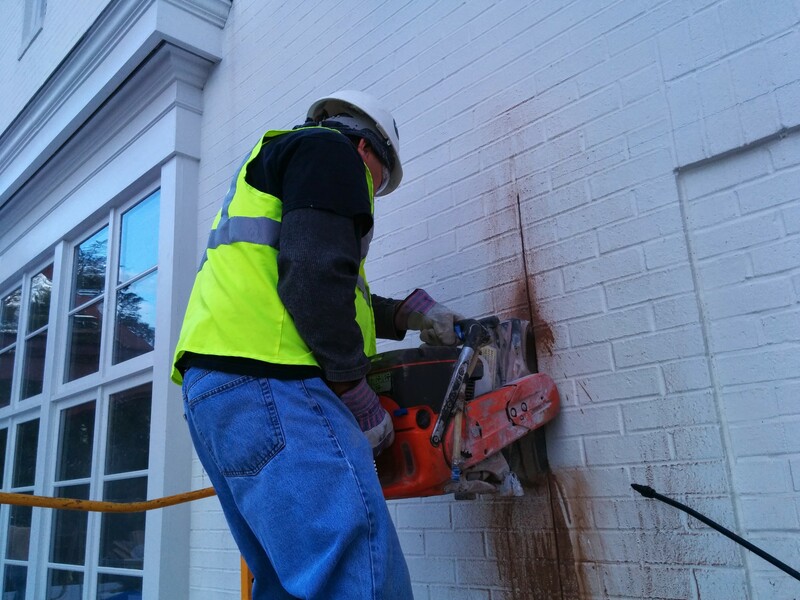 For commercial projects, Charter Oak Environmental is a CT certified SBE/MBE contractor and also a certified City of New Haven Small Contractor. For residential projects, our workers are trained to complete their work in the cleanest possible way with minimal disruption to other parts of your home. We regularly receive compliments for the care we take to remove your environmental risk and return you to a neat and clean home. Charter Oak Environmental has been reputably serving our Connecticut customers for over 15 years with an exemplary safety and quality record. Many of our customers do business with us repeatedly because they are confident in the environmentally sound work we do and the value we offer. 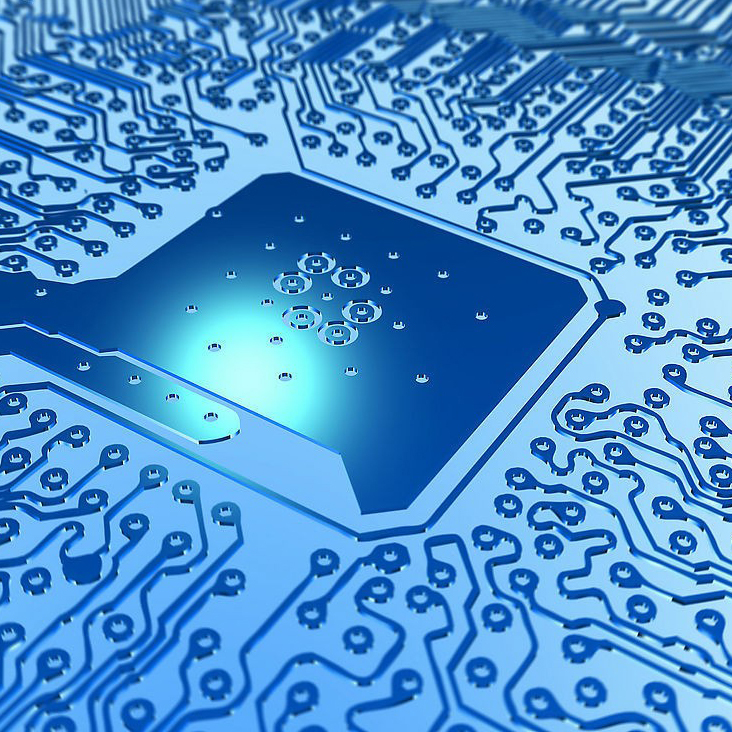 We also strive to minimize waste by maintaining a high volume of recycling. For questions about how we can help you, please contact us today. We would love to speak with you about your commercial or residential needs and even provide you with a free quote. 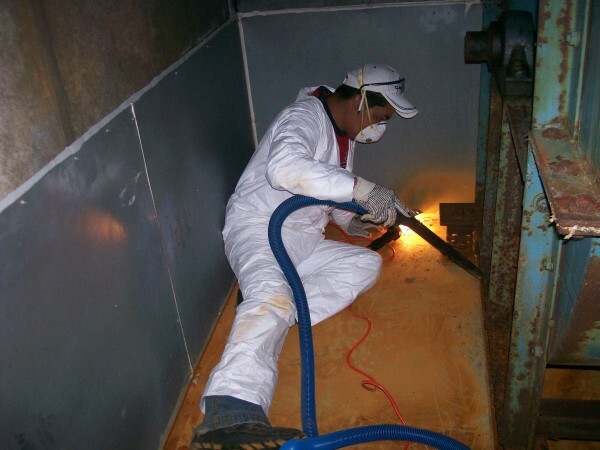 Charter Oak Environmental has adopted current acceptable industry standards in under taking our mold remediation projects and preparing remediation estimates and protocols. 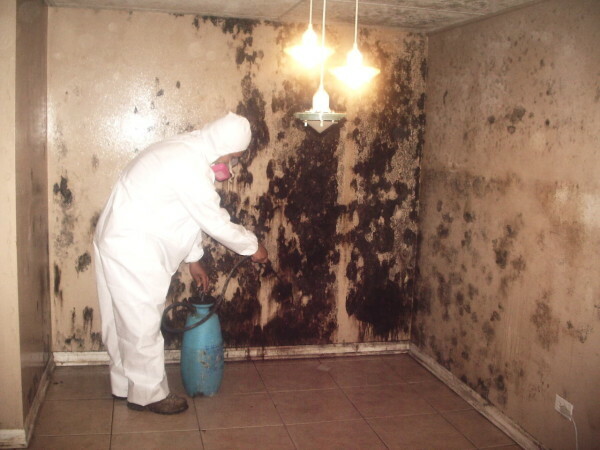 Professional mold remediation requires more than just eliminating existing mold. 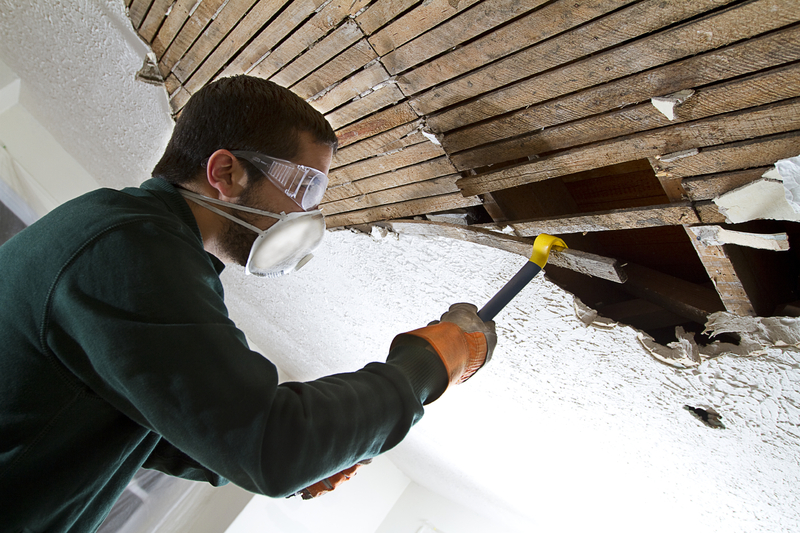 Mold remediation includes preventing the spread of mold and eliminating potential mold problems in the future, wheter that be in an attic space or below grade. 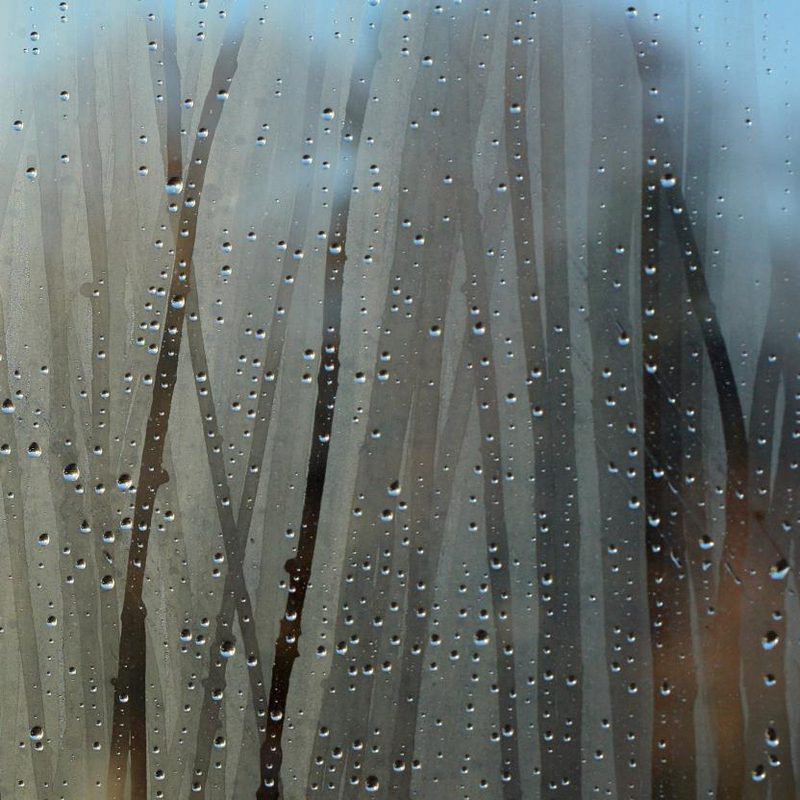 Charter Oak Environmental primarily focuses on the removal and encapsulation of lead paint and coatings, found in industrial, commercial, or residential settings. 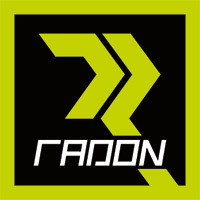 We are both a state licensed lead abatement company and an EPA Lead-Safe Repair, Renovation, Paint (RRP) certified firm. The presence of polychlorinated biphenyl’s (PCBs) in building-material, is an emerging environmental health issue. 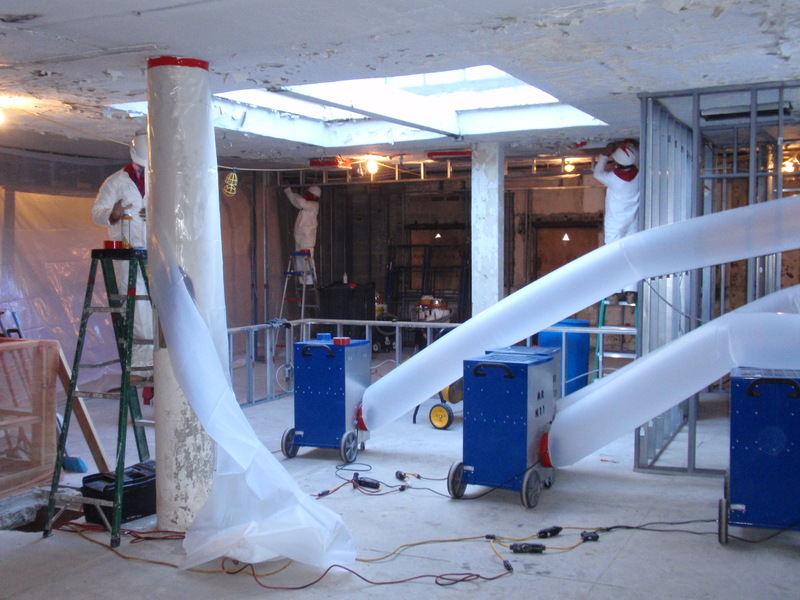 Charter Oak Environmental has applied innovative basement waterproofing expertise to a wide range. 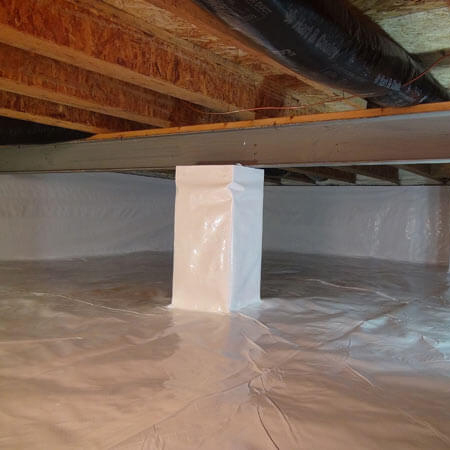 Our process starts with placing a vapor barrier over the crawlspace floor and foundation and sealing the vapor barrier. 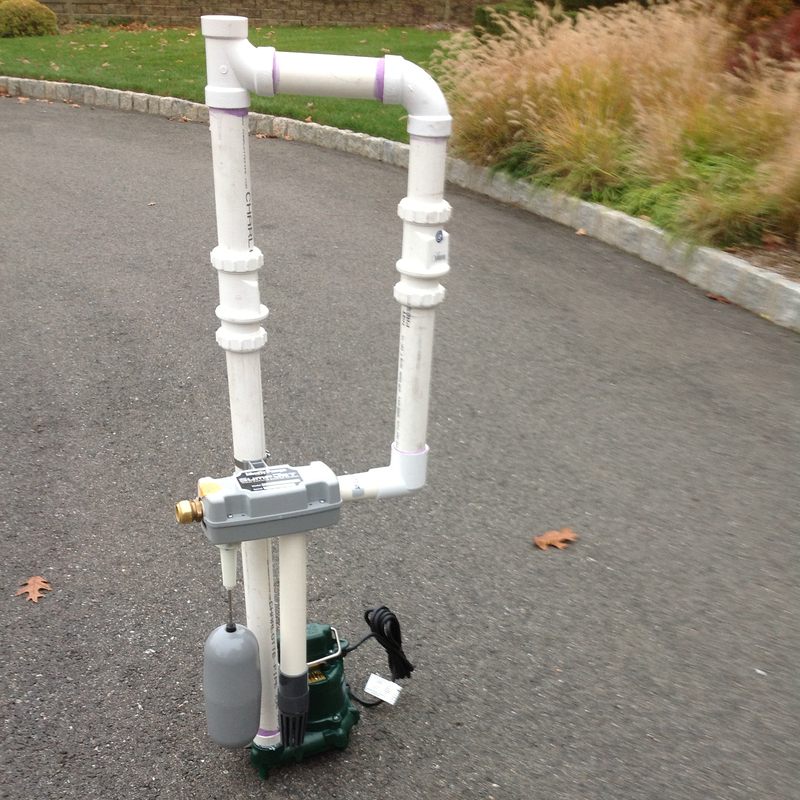 Charter Oak Environmental has the expertise to explain the features and benefits of the various sump pump systems. Charter Oak Environmental has the expertise to explain the features and benefits of the various sump pump systems, so the the right units and backup systems can be installed. 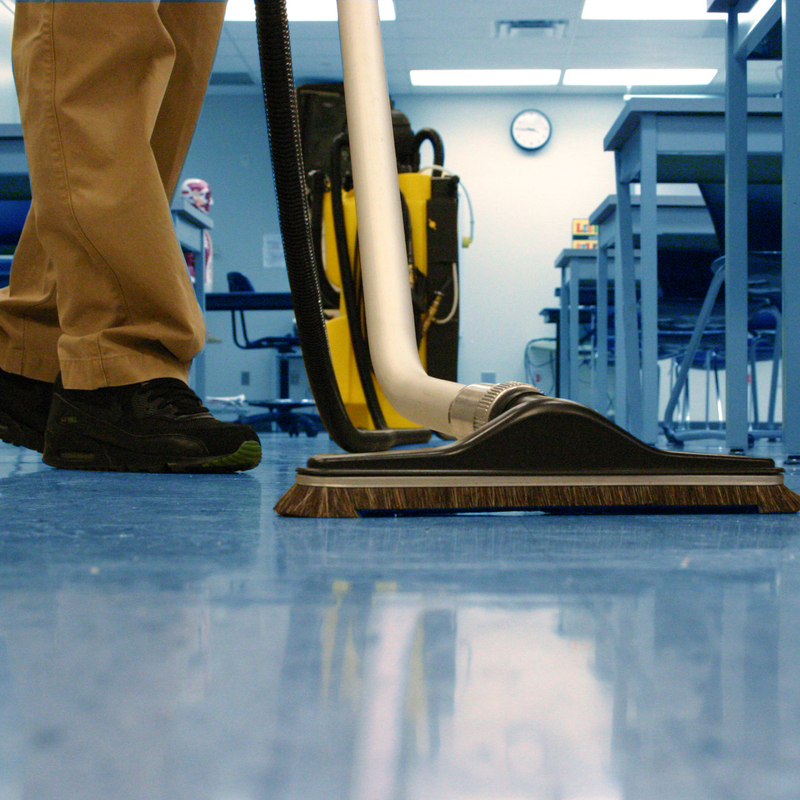 Charter Oak Environmental has the personnel, experience and equipment to handle the toughest industrial cleaning tasks.